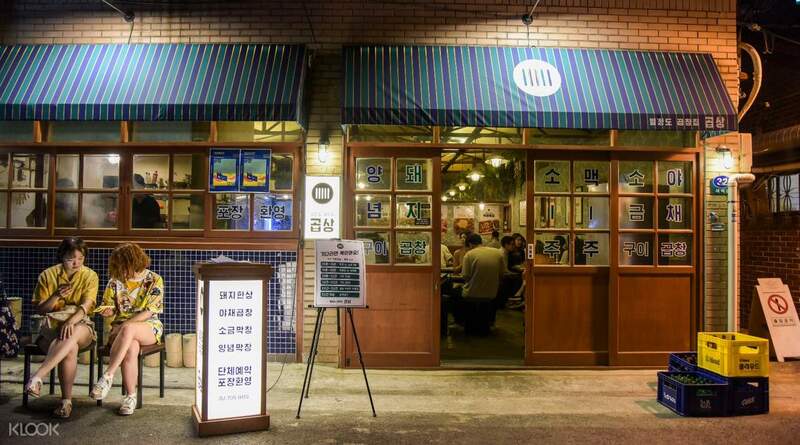 Conveniently located near Namyeong Station (line 1,) only one station away from Seoul Station! The food was delicious with big servings. The staff were all very friendly and accommodating. Discover the story of Seoul's newest hotspot, which was an old and empty street before it was transformed into its current state as a dining destination, with a visit to Passion Island, located only one station away from Seoul Station. Offering visitors good eats, great vibes, and cool souvenirs, Passion Island is a must-visit for anyone visiting Seoul and looking to kick back and relax! 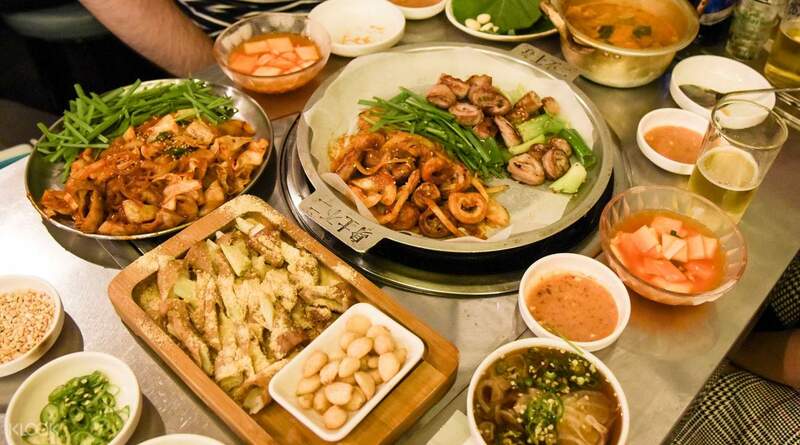 Get a taste of one of Korea's most popular dishes at Gopsang, known for their pork and beef intestines that have been cooked to perfection. 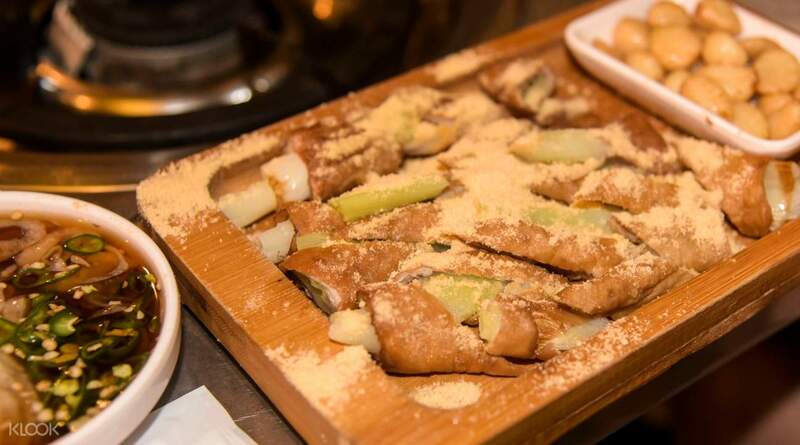 The restaurant uses special cooking and grilling techniques in order to produce the ideal chewy texture and removing all the odors, which brings out the best flavors of the intestines. As you dine, kick back and relax inside the restaurant, with a cozy and laid-back ambience that makes it a popular destination for the younger crowd, especially those coming from a long day of work. 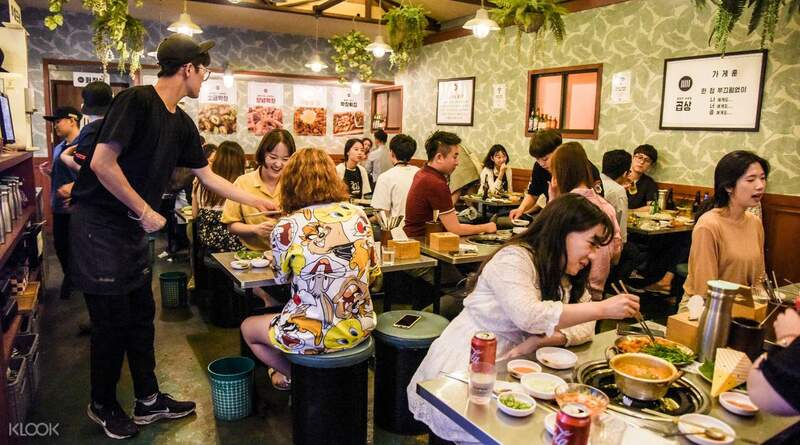 If you're coming with a group, Gopsang also offers meal sets that let you try intestines cooked different ways, such as salted, seasoned, friend, and served with vegetables/a stew. After you're done with your meal, make sure to walk around Passion Island and hunt for the perfect souvenirs to bring home! Experience hassle-free reservations by purchasing your meal sets through Klook! The food was delicious with big servings. The staff were all very friendly and accommodating. The food was delicious with big servings. The staff were all very friendly and accommodating. Delicious gopsang!!! We loves eating here! Loved how busy the restaurant was yet the vibe was so exhilarsting and energizing. Cant wait to go back. Delicious gopsang!!! We loves eating here! Loved how busy the restaurant was yet the vibe was so exhilarsting and energizing. Cant wait to go back. Portion too small and not enough for 4 people. Location better go by cab as difficult to find. Portion too small and not enough for 4 people. Location better go by cab as difficult to find.